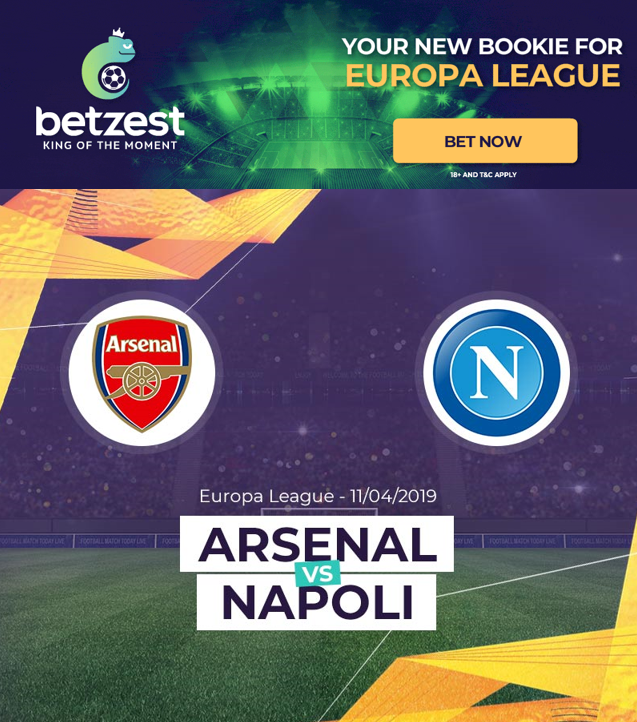 Arsenal will host Napoli tonight at Emirates Stadium for first leg of Europa League. 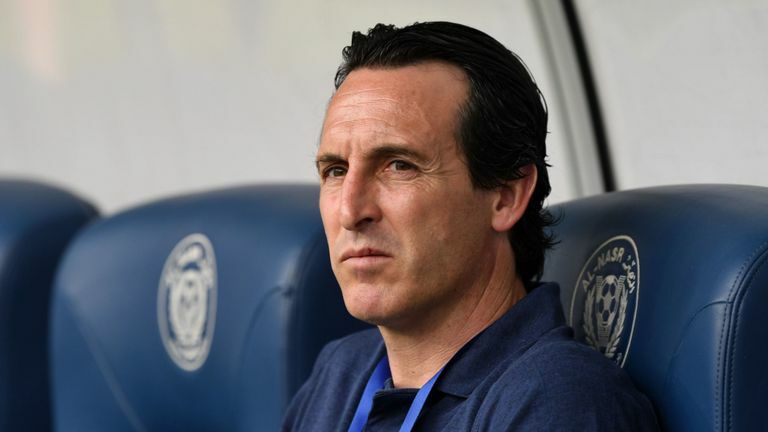 Unai Emery team 5th place in Premier league will need to win this game in front of their supporters given their poor record away from London. 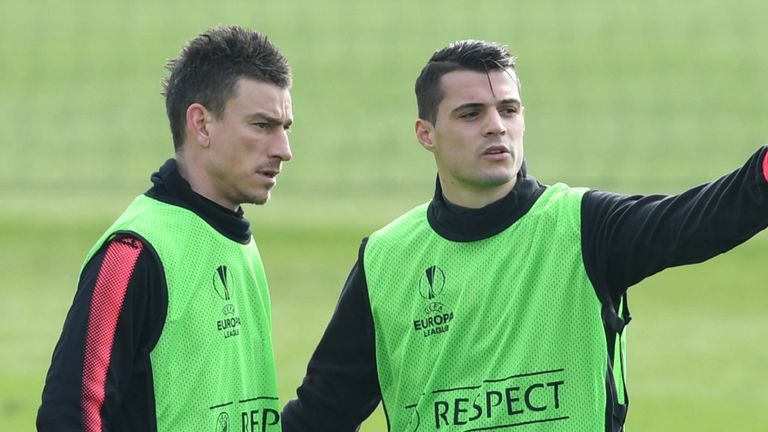 Granit Xhaka and captain Laurent Koscielny will be handed a late fitness test before the visit of Napoli to the Emirates Stadium on Thursday, but Aaron Ramsey and Dinos Mavropanos are both ok and ready to play tonight. Striker Danny Welbeck is out with an ankle injury, while knee issues continue to sideline Hector Bellerin and Rob Holding. Also Nacho Monreal has returned to training after hurting his right calf. On the other hand Denis Suarez has yet to start a game for Arsenal since his loan move from Barcelona but has impressed Unai Emery in recent weeks. Striker Mesut Özil is in excellent form for Arsenal. Napoli are heading to London in very good shape. However, they were held 1-1 with Genoa on Saturday at San Paolo Stadium. The return of defender Kalidou Koulibaly makes Napoli a more strong team -perfect partner for Maksimovic. 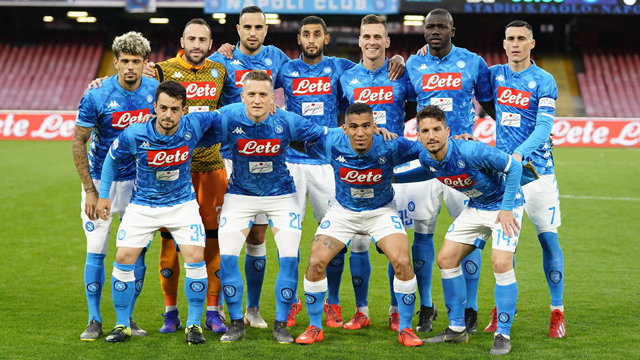 They showed in last games of Serie A.
Carlo Ancelotti, has Vlad Chiriches, Amadou Diawara and Raul Albiol injured, while David Ospina – on loan from Arsenal – suffered a head injury last month. He was eligible to play against his parent club. 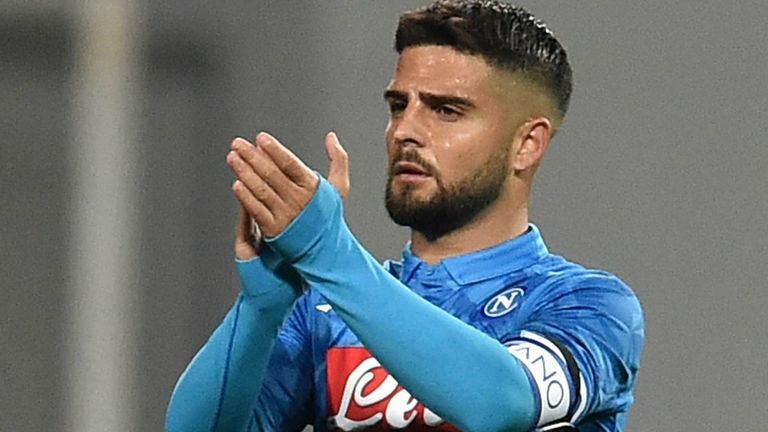 However, Lorenzo Insigne and Faouzi Ghoulam both are in good shape and back to the Napoli squad for tonight’s game. It announces a tough game between two giants in Europa. 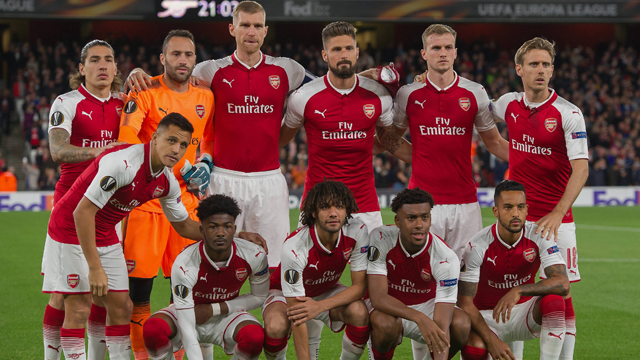 We see Arsenal a bit stronger team today, they play good in London and coach that will prepare in smallest details to win this game. Unai Emery won three consecutive editions of UEFA Europa League in 2014, 2015 and 2016, all with Sevilla. They are in ascendant moment and their good form will certainly continue tonight. Unai Emery’s side have been in tremendous form in the last games especially home. On the other hand Napoli are going to London with big ambition and will certainly play on the counterattack. 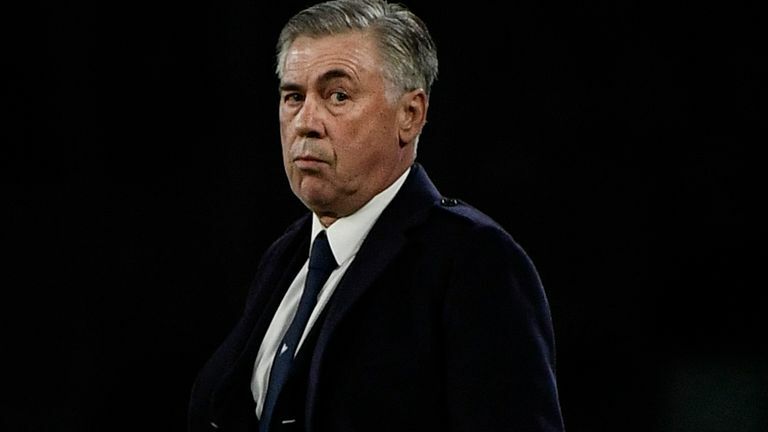 their coach Carlo Ancelotti has won the Champions League three times as a manager and has huge experience. 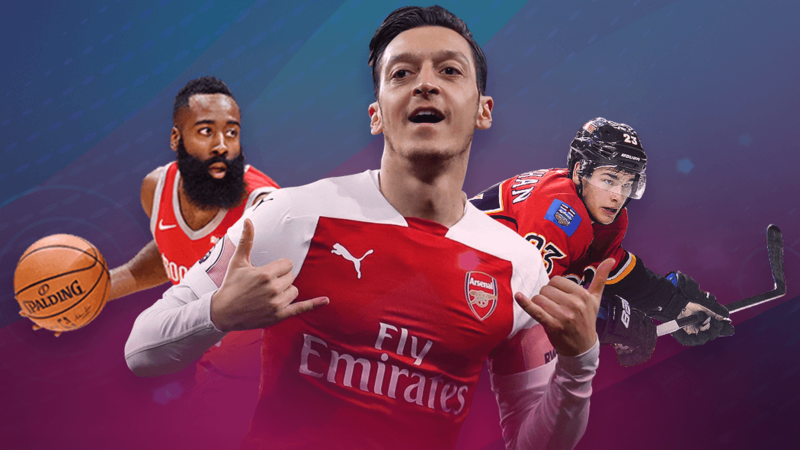 Follow the FootballBetExpert on Facebook, Twitter, Instagram, for all of the best images and match previews at Premier League 2018.